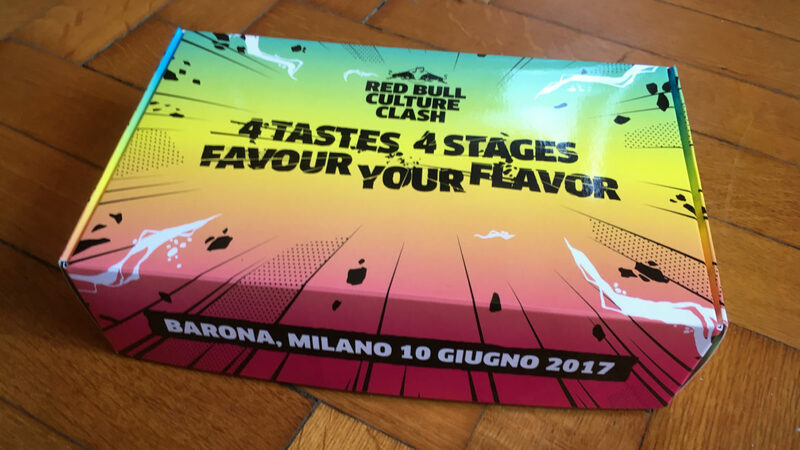 The Red Bull Culture Clash is an international competition inspired by traditional Jamaican soundclash culture: 4 sounds (hip-hop / trap, drum and bass, reggae dub and electro pop), represented by 4 different crews, battle each other from 4 stages to win the prize. 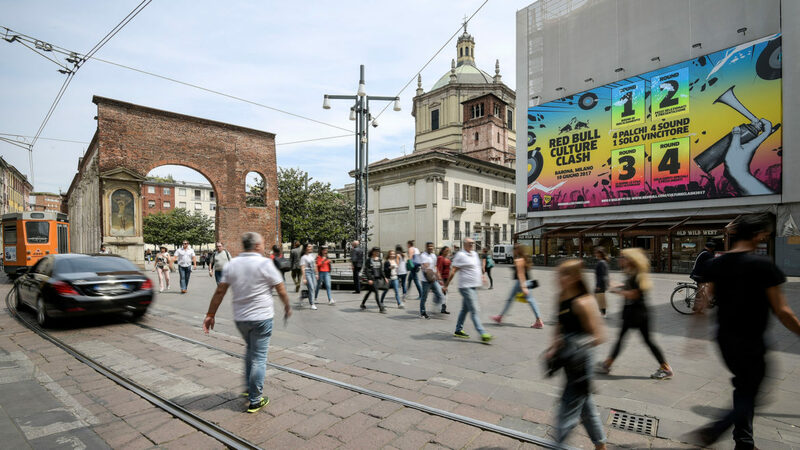 On June 10, the Red Bull Culture Clash took place in the Barona district of Milan. 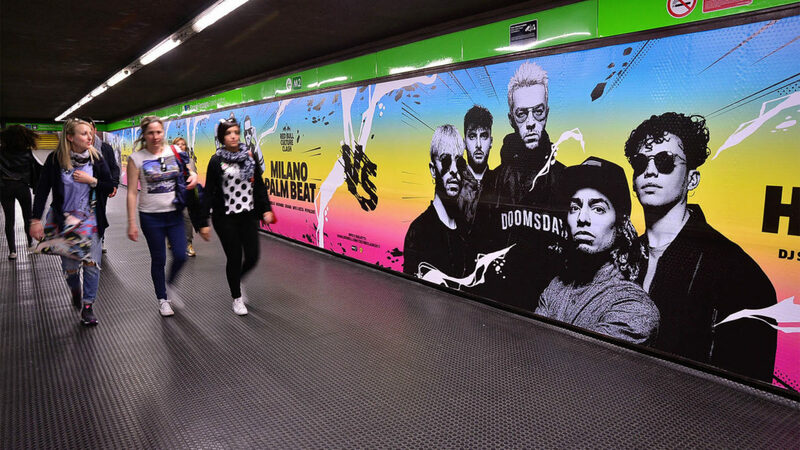 The 4 crews were composed of Italian mc and djs, challenging their opponents and seeking the public’s favour offering their best music selection. 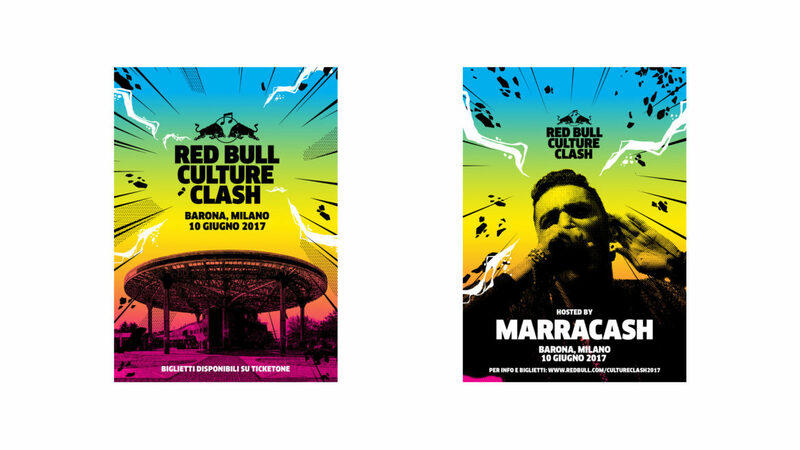 Rapper Marracash – originally from the Barona area – conducted the 2017 edition. 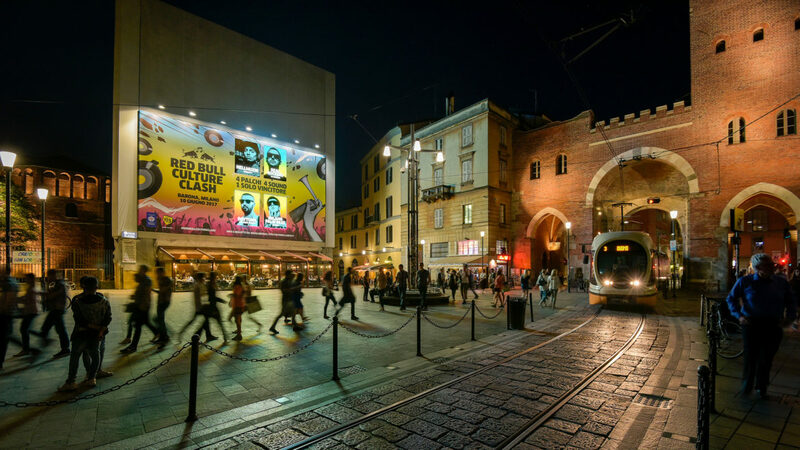 The event was already sold out in advance while – as usual – the winner was decided by public acclaim. 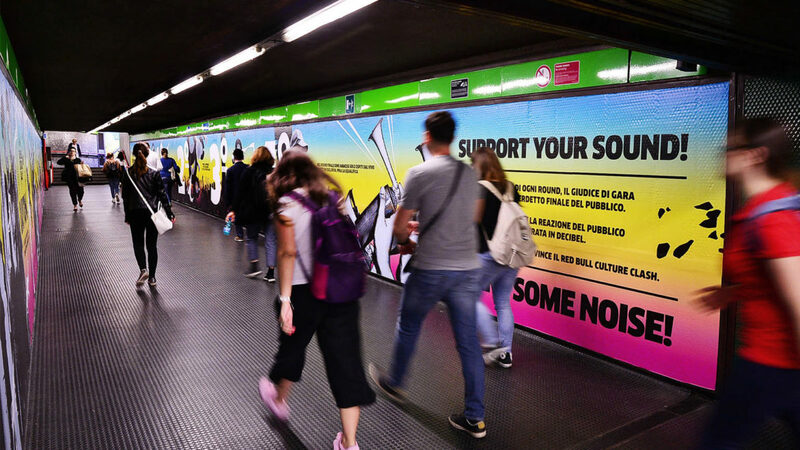 Sartoria was asked by DeeMo, Creative Director of the event, to team up and deliver the visual identity of the show in a vast array of formats: from the invitation pack, to the location branding, to all the campaign graphics, including billboards, OOH, transit advertising and social assets such as banners and videos, all based on the international guidelines. 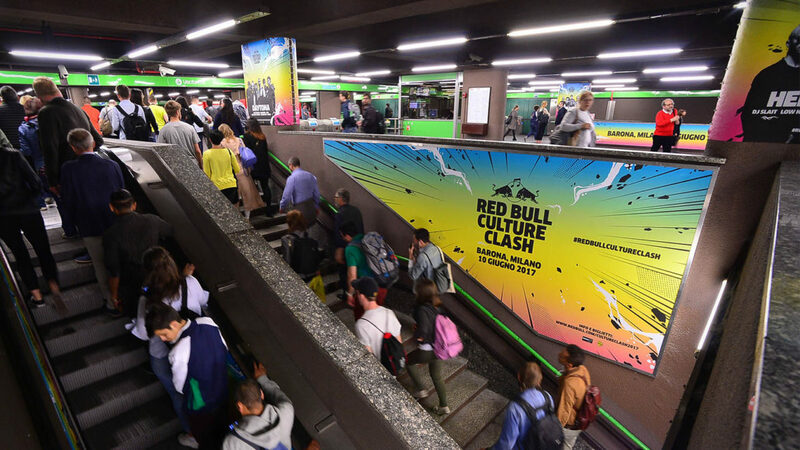 Red Bull Culture Clash visual identity, invitation packs, location branding, merchandising, campaign graphics for billboards, OOH, transit advertising and social assets such as banners and videos.